What first impression does your landscaping give? Outsourcing your landscaping and property maintenance can not only make your property look great, it can save you time, hassle and money! We are your specialists in all Nationwide Landscaping, Property Maintenance and Hygiene Services. Whether you need regular garden maintenance for your business or home or a completely new look, Horticulture Services are the right team for you. At Horticultural Services you aren’t dealing with a big corporate company. We pride ourselves on building strong relationships with our clients, as well as having the flexibility to adjust to what our client needs rather than what is easiest for us. We currently service 11 retirement villages and 7 health organisations across the North Island and have been doing so for the past ten years. 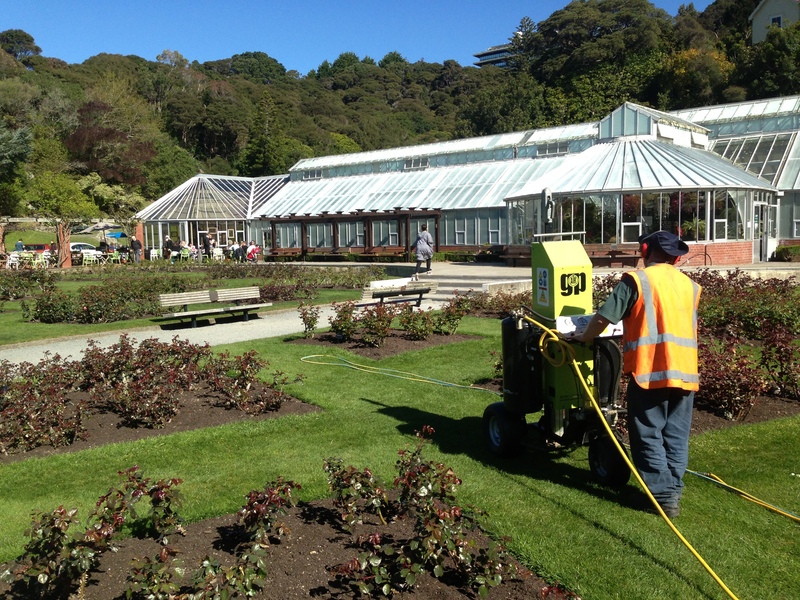 Horticultural Services has the experience and technical expertise to create and maintain almost any setting as well as to provide any hygiene services you require. No more worrying about paying and covering staff annual leave and holidays. We put in place and ensure all Health and Safety plans are adhered too. No more time wasted with staff disciplinary issues, its not your problem. No more time spent processing employee PAYE obligations. We cover all employee sick days and provide cover when required. Need rubbish removal services or looking for a contractor to keep public rest rooms and parks presentable? Horticultural Services can take care of rubbish removal in public places as well as keeping public restrooms and parks presentable. Excellent professionalism, minimal issues and a great result.